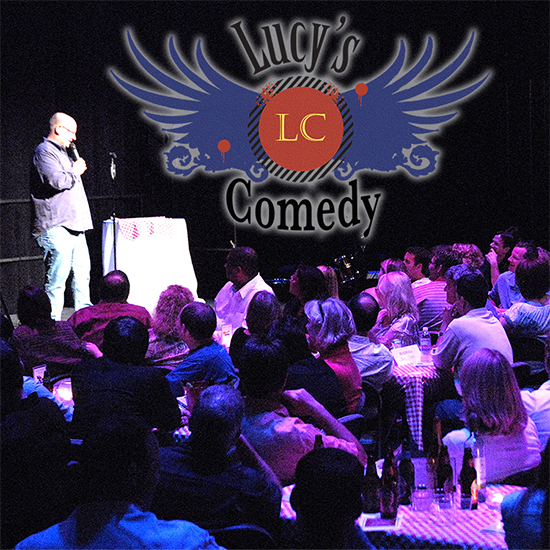 Now in its ninth season and selling out almost every event, Lucy’s Comedy Café is one of Raue Center’s longest-running programs and the cornerstone of our comedy programming. 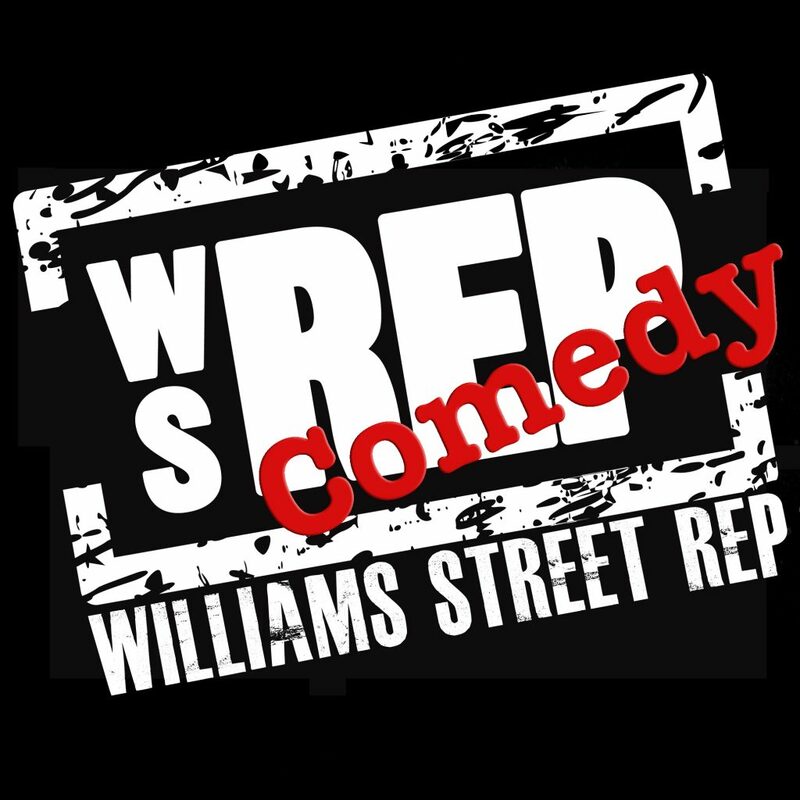 This hilarious series has featured amazing regional and national comedians including Dwayne Kennedy, Rocky LaPorte, Denise Medina, John DaCosse, Mike Preston, Pat Tomasulo, Tim Benker and many more. 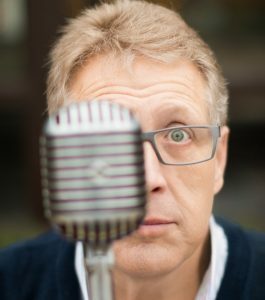 The evening’s Headliner will be Mike Toomey: A regular performer on WGN Morning News, Mike has appeared in concert with such names as George Carlin, Wayne Newton, Crosby, Stills & Nash, and Reba McIntyre. He has performed on numerous television programs including; HBO’s U.S. Comedy Arts Festival in Aspen Colorado; MTV’s Half Hour Comedy Hour; and A&E’s Comedy on the Road. 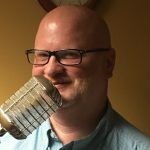 With his Sharp Delivery, quick wit, and unique style, Mike Toomey has been a favorite at comedy clubs and special events since 1982. Mike is also the creator and star of the hilarious one-person show “TV and Me,” which enjoyed a highly successful run at Chicago’s Apollo Theater. 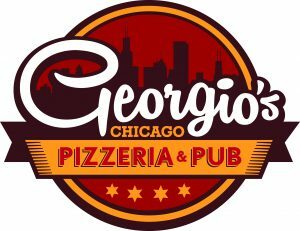 The Chicago Tribune calls Mike, “One of the funniest and most talented performers to ever work in Chicago.” Doing Comedy that won’t make your grandmother blush, his dead-on impersonations, and PG-rated style are for anyone and everyone who could use a really good, hearty, pure, deep-rooted laugh. For an evening of uncontrollable laughs, Mike Toomey is a sure choice! This Lucy’s will feature Ted Willson: Ted Willson is a Chicago area native that makes audiences laugh with his stories that are familiar, funny, and fortunate that they didn’t happen to you. He has been seen poking fun at life and himself at numerous venues including Zanies, Kenosha Comedy Club, and WGN. The evening will be hosted by Mike Preston: Mike Preston is a comic, author, self-appointed anti-social worker. Having endured years in the trenches of social work, assisting people in various states of psychological disarray, he has all but abandoned political correctness, and opted to shine a big bright light on society, illuminating the entertainment aspect of the human condition. Mike’s also the host of a wildly successful TV talk show, Psycho-Babble. His guests have included Mike Ditka, Craig Ferguson, Gilbert Gottfried, Adrianne Curry, Vanilla Ice, Gene Simmons, Ted Nugent, Jennifer Steele, Tera Patrick, Lacuna Coil, Henry Winkler and Jerry Seinfeld. WGN Radio personality, John DaCosse, curates Lucy’s Comedy Cafe. During his 30+ years in stand-up comedy, the brilliant John DaCosse has developed a solid reputation nationwide. 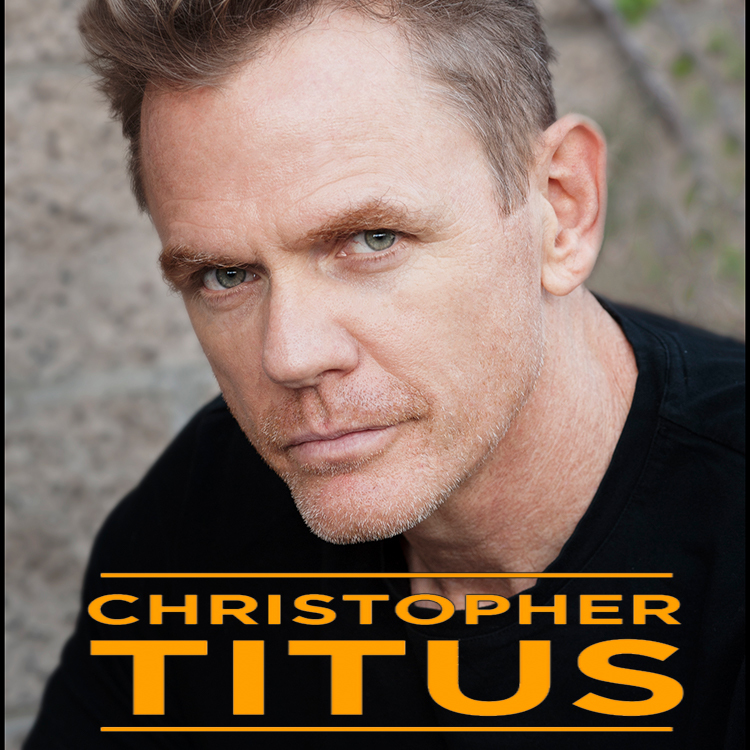 He has opened for big names like Ellen DeGeneres, George Lopez, Craig Ferguson and Billy Gardell. John has appeared on NBC, Comedy Central and TBS. Mr. DaCosse has also served as an audience warm-up for Rosie O’Donnell and The Oprah Winfrey Show. He can be heard, along with his character voices, regularly on the Steve Cochran morning show on WGN Radio. *Fees apply except on student tickets. Student tickets must be purchased through Raue Box Office (not available online) 26 N Williams Street, Crystal Lake, IL 60014 | 815.356.9212.